Everyone that has a website is concerned about getting found on the search engine. 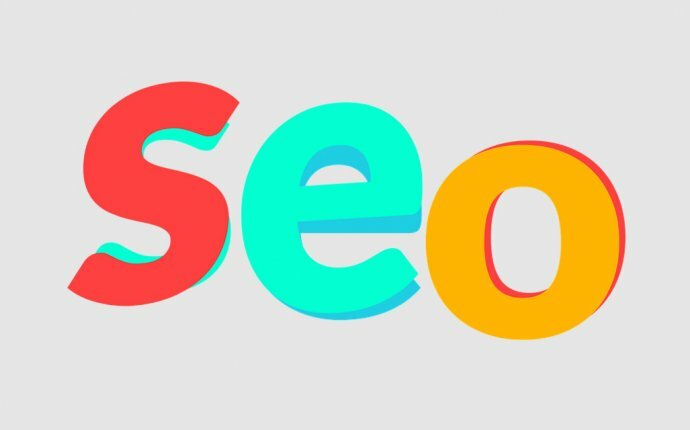 This is often referred to as Search Engine Optimization (SEO). The problem with SEO is this, being found top of the list is the same goal of everyone else in your space. This becomes an issue as people begin competing to be found. Many folks may not understand just how much time that it takes to cover all the little details to make sure your objective actually happens in a way that makes sense. This care is needed so that you don’t get flagged as a possible spam site, or ranked in the wrong place for the wrong keyword. So what can you do? I want to help. I’m sharing 5 important things that you should be aware of, and do, for your website in order for it to rank well. When you upload an image to a webpage you have to understand that the search engine does not see images. Or a better explanation is that the “robots” that crawl your page do not see images. In truth, they only see the code and the text on the page. When you do this, the search engine knows what the image is about on that page. Hopefully it is a relevant term. For example, if your page is about dogs, don’t upload a picture of a cat with the image name being cat toys (e.g. cat-toys.jpg) and they alt tag cat toys. Also be aware that when naming images or using alt tags don’t use an underscore (e.g. cat_toys.jpg) when separating two different words. This is because the search engine sees hyphens as a signal that these are two separate words. Where as an underscore ( _ ) is not seen in that way and is seen as one word. This could impact what you’re trying to get found for. Title tags on pages are for ADA compliance. If someone is blind they can work with a keyboard. That means somebody who reads braille can actually “read” the image. This also works for links as well. The alt tags and title tags can be applied to the links to further explain what the link is about and for ADA. When it comes to, it’s not the amount or the kind, but the order of use that is relevant to the content. Some may become over obsessed with this. Please keep in mind, don’t make it more complicated than necessary. Focus on the quality of your copy rather than its search appearance. Here’s the best way to think of this. If you’ve ever written a research paper in an English class you know there are different ways to write a paper and use headings. The same principles can be applied to webpage copy. Spaces and punctuation matter, but ordering your headings in the proper order helps the reader understand what’s next. Relevance is something that Google is really cracking down on. If you are a baker, then blogging on politics should not be the content you’re publishing. People are looking for helpful and useful content. Rants about topics that have nothing to do with the search term are not going to get you readers or followers. Google is looking to protect the people that use their site for search. Keep that in mind if you think you are being sneaky. Link relevance is also worth noting here. Here’s what link relevance means. If your blog post is on cakes, linking to a blog article on dogs, is not wise. That is unless it’s about how to bake cakes for your pets.